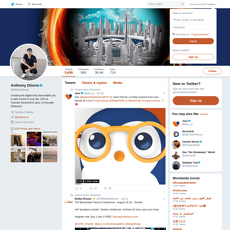 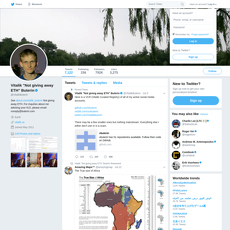 Gavin Andersen has few number of tweets and after going through the dates of his tweets, it is also discovered that he does not tweet regularly. 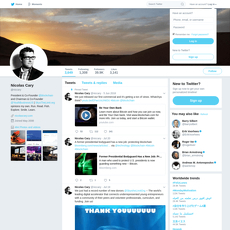 His number of followers are not quite many and in turn the number of people he is following are few. 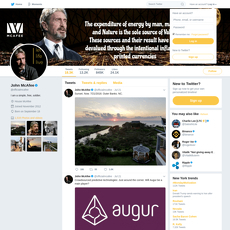 Taking a look at the calibre of people which Gavin Andersen are following, you would see that a majority of them are crypto businessmen, a few of them are politicians and celebrities alike. 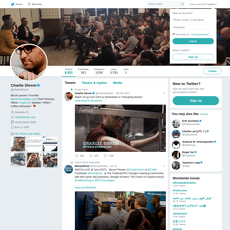 He barely replies tweets which are posed at him, and looking at the number of pictures uploaded on Gavin Andersen’s account, it is very few. 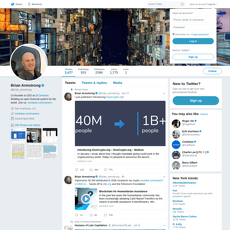 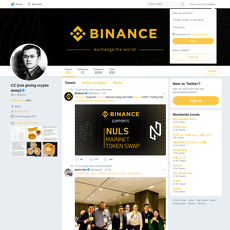 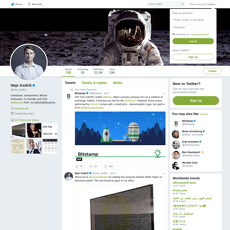 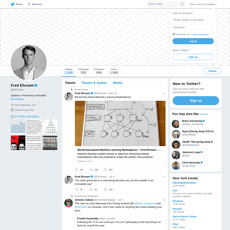 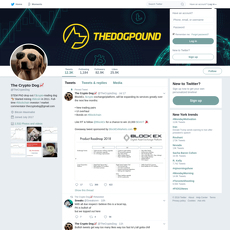 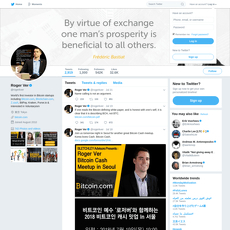 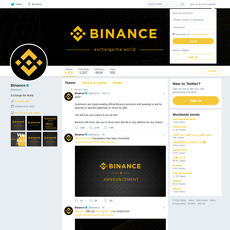 Gavin Andersen does not tweet every time, so it is hard to keep in touch with the crypto world if you are using his Twitter account as an information check.